Would you like to hold an event at The Streets of Indian Lake? Click here to fill out the Event Request Form. 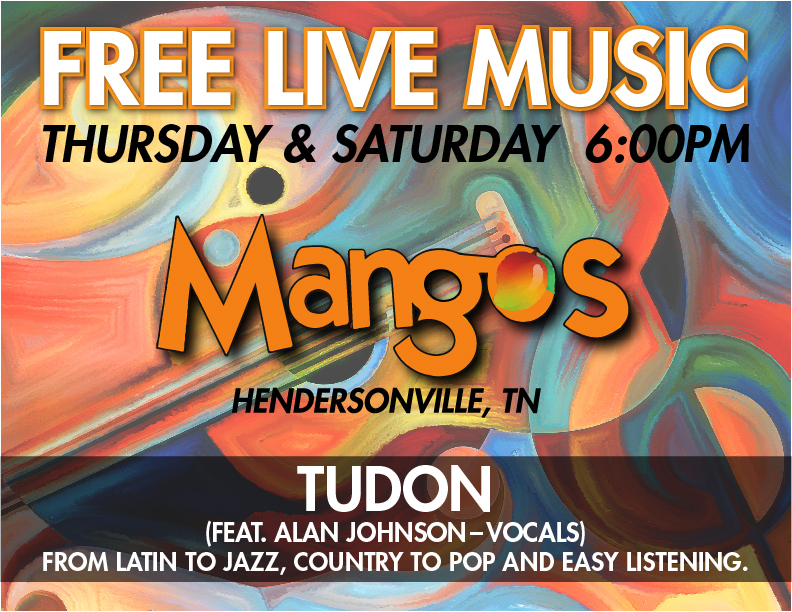 Enjoy live music by TUDON while dining at Mangos 2 Mexican Restaurant on Thursday and Saturday nights starting at 6pm!